He is honest, courteous, professional and prompt in communicating. 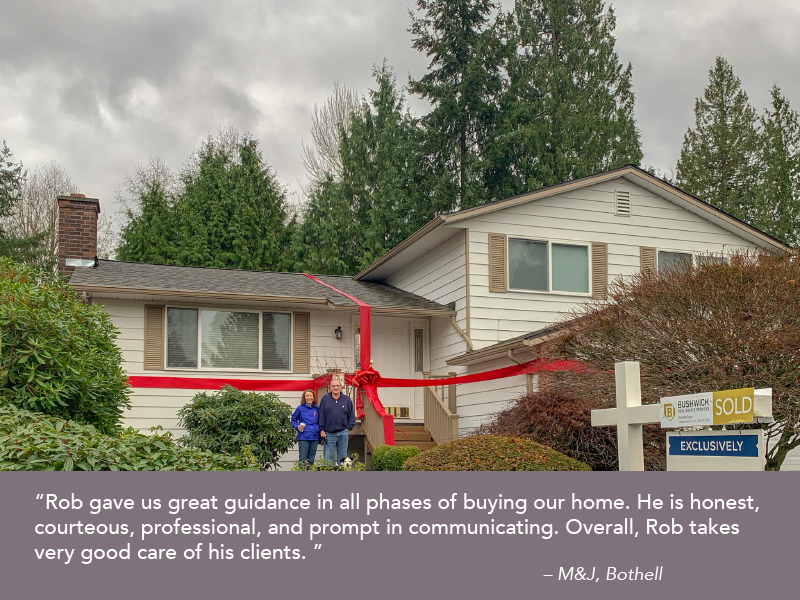 Rob gave us great guidance in all phases of buying our home. He is honest, courteous, professional and prompt in communicating. Overall, Rob takes very good care of his clients.